One of the most common cross-platform configurations is running a Windows computer with a Linux box. There are various reasons why this might be done, from requiring an open source version of software that would otherwise cost a lot to purchase and run on Windows to managing servers. 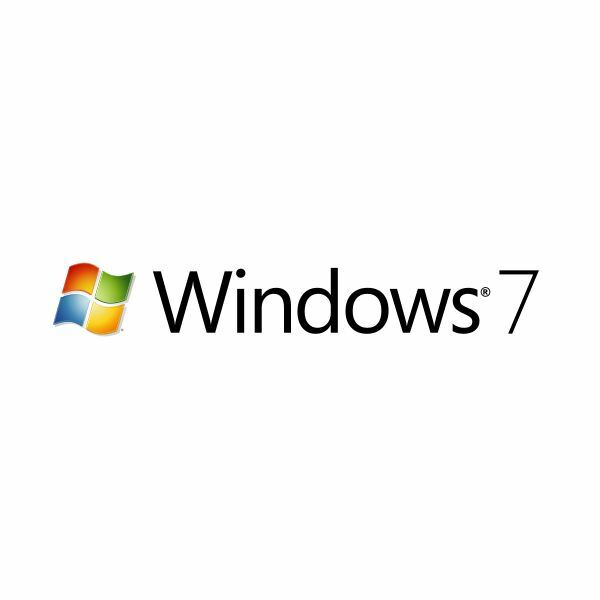 Many web servers run Linux, but can be found on Windows networks. If your situation is more modest – you might have a Windows PC that you wish to connect to a Linux computer – you will find that it is just as simple to connect devices running these two platforms. It’s usually a simple matter to connect to a network with a Linux computer – you simply insert the Ethernet cable and a few moments later the connection is made. If your aim is to connect to a Windows computer over a wireless network, however, things are a little different. If you’re connecting your Linux box to a Windows network, you will probably find that a Workgroup name is in use. Samba can be used to access a Windows share, but if your Linux computer has previously been connected to a different Windows network, you may need to change the name of the workgroup that is saved. You will at some point require files saved on a Linux box to run it on a Windows device, or vice versa. To overcome this problem, you can either rely on email, browser-based remote storage, a USB disk or simply configure Samba, the built in file server tool found in Linux distros. Whether you’re running a home network or are connected to a corporate network, Samba can be used to great effect. 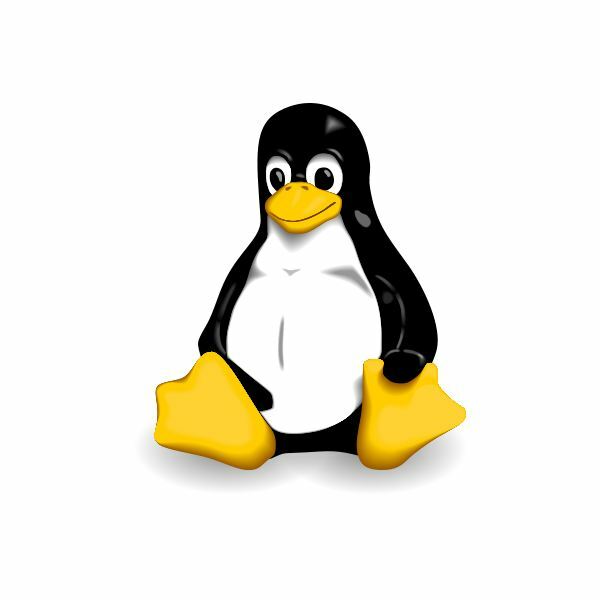 As a free component of Linux, if you find that it isn’t already included in your distro, Samba and any related components can be easily downloaded via the platform’s package manager. For network printing – that is, sending a print job from a Windows computer to a Linux box – Samba is again the key. It is also possible to output to a printer connected to a Windows computer from your Linux installation via Samba. Although Samba is ideal for connecting to Windows networks, it isn’t the only tool for serving data on a Linux box. However, NFS requires a third party Windows client to run successfully which is why Samba is the usual choice. The strength of NFS is its speed – if you don’t require domain controller functionality and don’t mind a third party client then quicker file transfer is possible using NFS. Networking in this way isn’t the only tool that you have in your arsenal for linking your Windows and Linux computers. You might opt for something that impacts less on your system resources, which is why remote desktop utilities are a good choice. An alternative to remote desktop is to create a virtual private network or VPN. If all you wish to do is occasionally share files between a Windows and a Linux computer, then a VPN is the way to go as this enables you to setup an ad hoc connection between the computers and disconnect it when you no longer require it. As well as connecting the different Windows and Linux platforms physically, you will find that there are plenty of cross-platform advantages to be gained by taking advantage of modern technology. Rather than bother with two computers, you might prefer to opt for one computer running a emulation application such as WINE. Rather than emulation, meanwhile, you might prefer virtualization. This works both ways – virtual computers can be set up in Windows or Linux using VMware Player and a guest operating system set up. You might run a virtual Windows in Linux, or a virtual Linux OS in Windows! Similarly, you might be limited to one computer but have a requirement to access Linux as readily as you might Windows. In this situation, if emulation or virtualization isn’t possible then installing both operating systems and dual booting your computer is the smart option. Choosing the dual-booting path will require you to be able to correctly manage your installed operating systems. A good tool for doing this is EasyBCD, which enables you to set a default option, configure the menu and generally simplify the job of configuring the dual boot process. A practical difficulty in working with Linux and Windows platforms comes in the shape of compatibility between regularly used software, such as office suites. If you’re moving from a Windows computer to Linux (even if it is just for a short time) you should be aware of how Open Office works. If you work in an office then one of the big problems of switching between a Linux and a Windows computer might be in understanding the differences between Microsoft Office and the various office suites that are available for Linux, such as OpenOffice.